Which Nashville Steakhouses are the Best? Finding the best steak may be just what you need this weekend. Whether you just arrived in Nashville and you don’t know the city well yet or you’ve been here all your life and you just want a great steak, you need to know where to go. 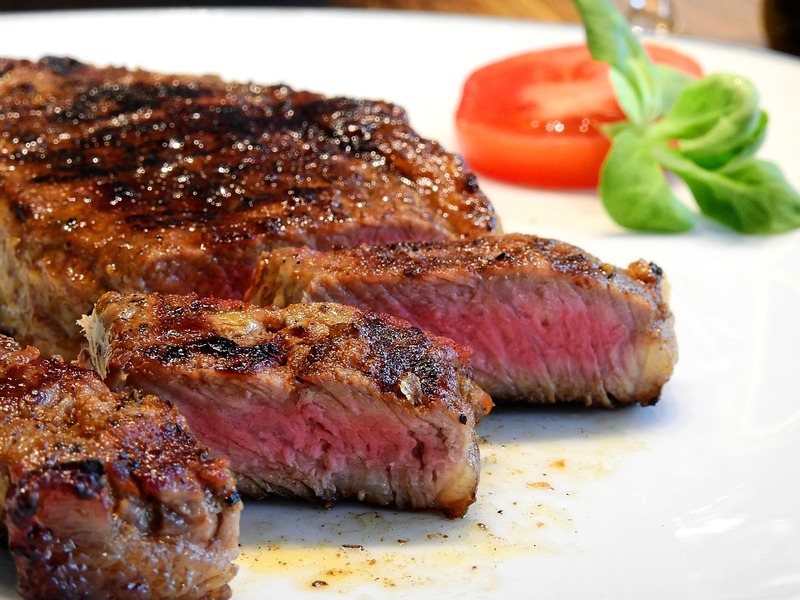 Here are a few of the top Nashville steakhouses to choose from. This steakhouse has been open for two decades and provides reasonable prices with a rustic atmosphere. It’s the place to go if you don’t want to deal with fine dining and a pretentious environment. Along with the steaks, they provide excellent potato dishes and a generous salad bar. A family-friendly place to enjoy a steak, Hermitage Steak House is open Tuesday through Saturday. Find out more by visiting their website here. With so many steak options on the menu, you will love what you find at The Standard. This is one of the most historic spots in the city as it was built in the 1840s as an Italianate townhouse. It was also the first bowling alley in Nashville and was run as a boarding house. Today, the restaurant offers some of the best cuts of meat in the city. It’s open from 5pm to 9pm, Monday through Thursday and from 5pm to 1pm on Friday and Saturday. Find out more about The Standard on their website here. Don’t let the fact that “Spaghetti” is in the name fool you. Demo’s is a steakhouse that serves spaghetti. They have been around since 1989 and have been serving amazing steak ever since. Some may argue that Demo’s offers the best steaks in all of Nashville. Demo’s provides three locations and they are all open seven days a week. Find out more on their website here. If you want an amazing cut of beef, any of these Nashville Steakhouses will provide exactly what you desire.